So, what will you be doing this Labor Day Weekend? I’ll be running the Disneyland Half Marathon! I mentioned this yesterday. However, it might have been buried in the middle of a weekly recap and missed. However, this past weekend…. 1 Comment I’m In for the 2017 Disneyland Half Marathon! When I arrived for the Disneyland 10K, I was determined to treat this run as a training run. I knew that I wouldn’t be seeing a 10K PR, like I had hoped for when I signed up. But, I did have a time goal that would have been respectable. I treated the Disneyland 5K as … More Disneyland 10K – Not the 10K I Wanted, but Still Fun! 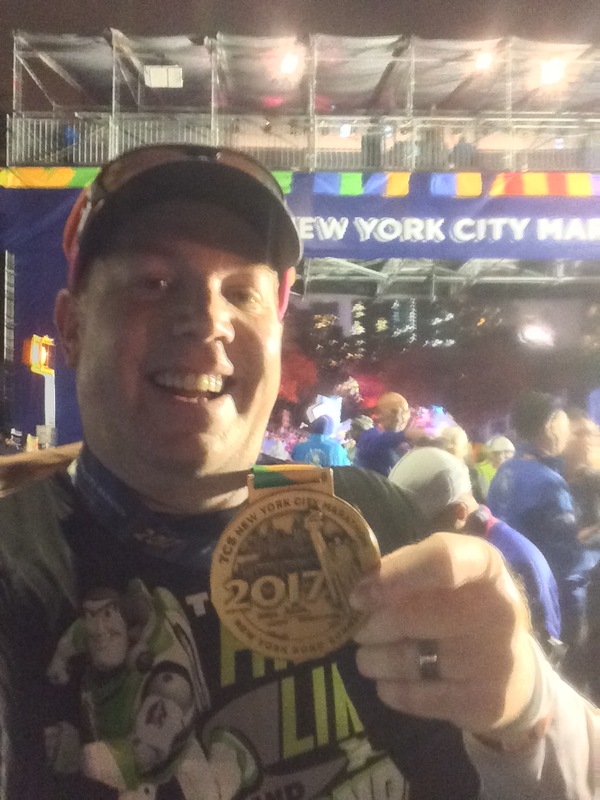 10 Comments Disneyland 10K – Not the 10K I Wanted, but Still Fun!